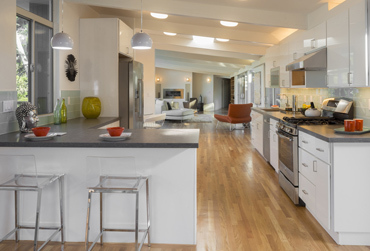 4Evergreen Fabricators provides quartz countertops to customers in Steilacoom, WA and beyond. 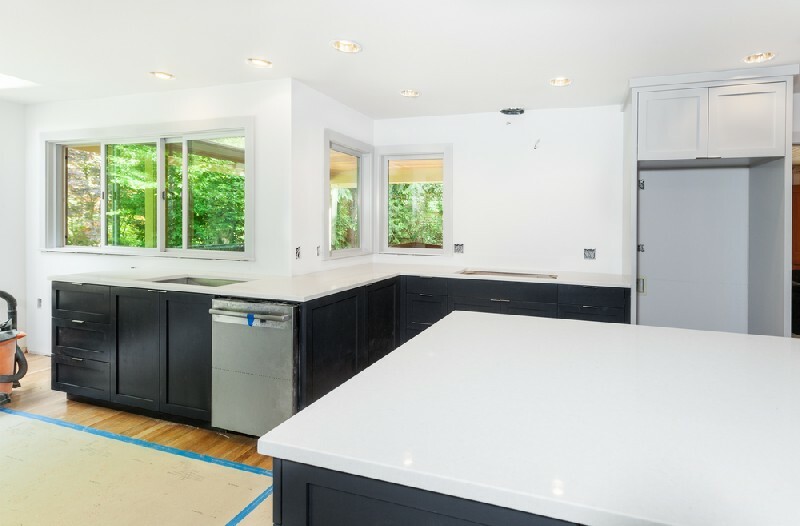 We also fabricate and install quartz countertops, ensuring complete quality throughout the entire process - from slab selection to installation. So, if you are looking for top-of-the-line quartz countertops in the Steilacoom area, look no further than us. Delivering the best quartz countertops involves carefully designed steps that are centered on a schedule we strictly follow. We also adhere to clear, honest communication. We have a team of trained technicians to ensure all quartz countertops are installed to the highest professional standards. Quartz kitchen countertops are quickly gaining popularity. From an aesthetic viewpoint, quartz kitchen countertops have a nice, clean and elegant look. Quartz kitchen countertops are also durable, making them perfect for busy or large families. The engineered quartz counters resist stains so they can combat spills from wine, coffee and more. Another advantage is that quartz kitchen countertops do not require sealing or waxing unlike other natural stone materials. 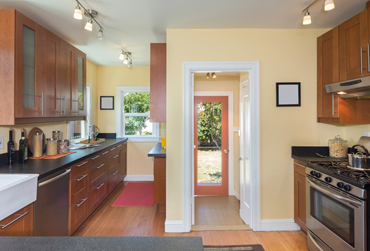 We have been fabricating and installing quartz kitchen countertops in Steilacoom and its surrounding areas for years. We believe in offering outstanding customer service, regardless of the job size. 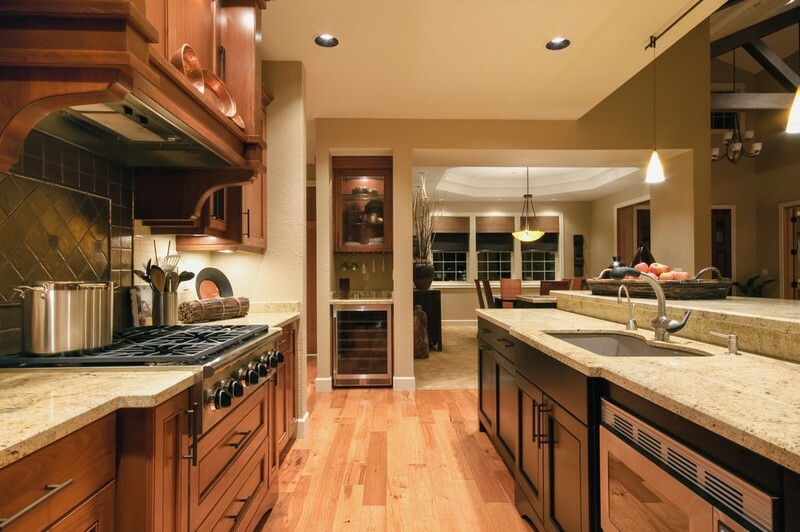 With us, you can rest assured that the countertop installation job will be done right the first time. Our custom quartz fabrication and installation services are some of the best in the industry. Are you building a new home? 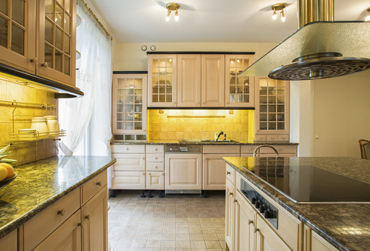 Are you planning to undertake a remodeling project? 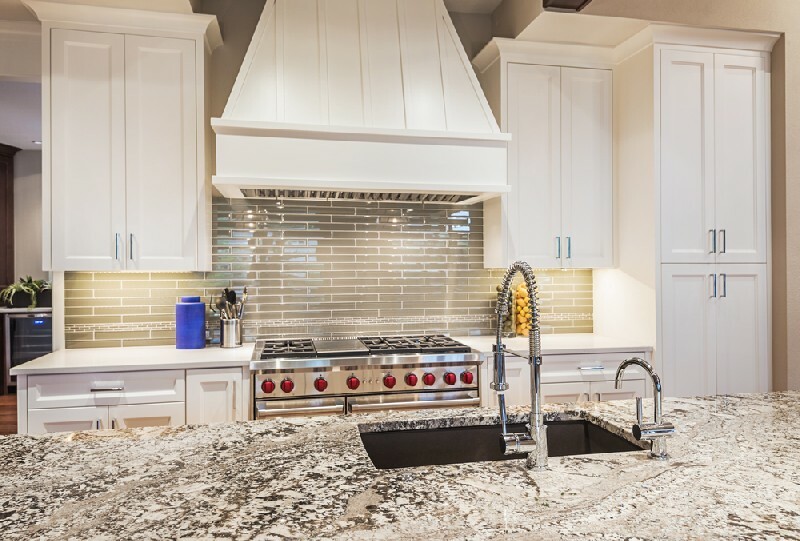 There is one fantastic reason to choose quartz counters for your Steilacoom property: they are available in a wide range of styles and colors to match your interiors. If you are ready to explore quartz counters for your project, we have got you covered. We stock many high quality quartz counters for Steilacoom residents. Do not wait any longer to create the space of your dreams. We work with you to choose quartz counters that best suit your needs. Using the latest technology and methods in the industry, we provide excellent results. For more information on our selection of quartz countertops brands for Steilacoom residents, feel free to call 4Evergreen Fabricators at (253) 777-3009 today.